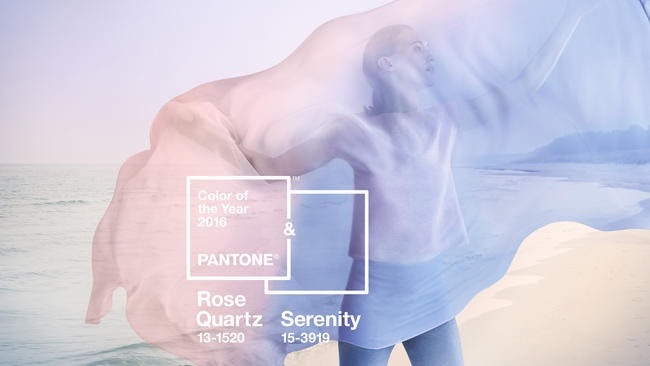 It's nice to see a change from various tones of white and neutral - Pantone have declared Rose Quartz and Serenity to be their colours for 2016. Rose Quartz is a subtle shade of pale shell pink, while Serenity is a pale mauve/blue. If you love these colours, but painting your walls is a bit too bold for you, Yellow Front Door has another way of introducing hints of these colours to your wall, through wall art. Black Planet, Chinese Lamps and Mountains are all prints with touches of Rose Quartz, and very affordable at only $50.